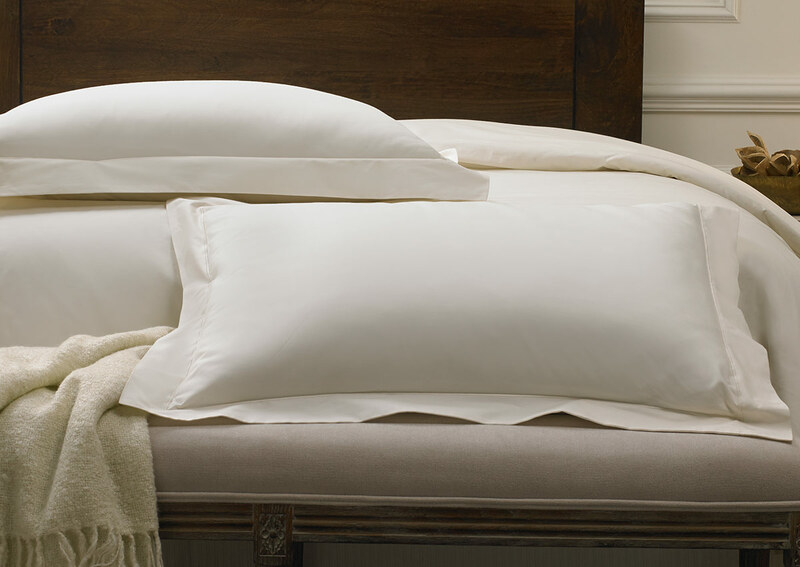 Elevate your pillows with Deluxe pillow shams. 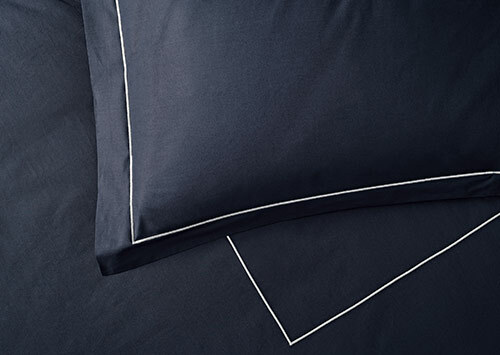 This pair is finely crafted in Italy from 600-thread-count sateen cotton, which has a delightfully soft yet crisp feel. 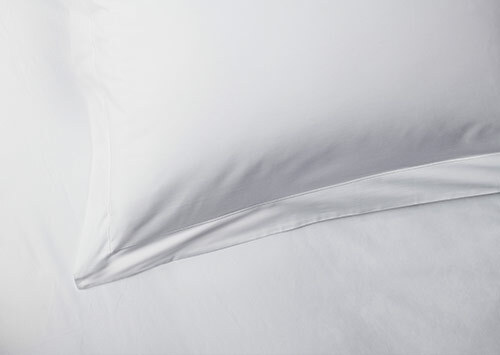 Sofitel pillow shams are designed with an elegant flange, clean lines and a hidden back closure. 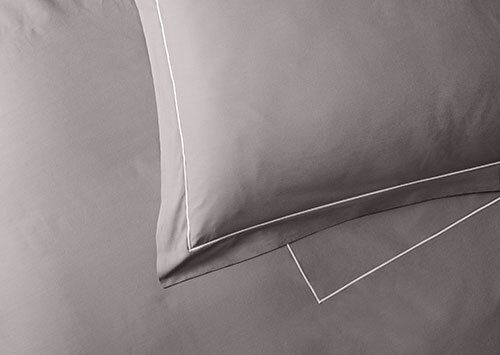 Combine with a set of pillowcases to give your bed a flawless finish.